In general, the FDA’s fast track designations don’t make news. The majority of new drugs which gain approval these days get some sort of special status — to the point that it isn’t so special anymore. But when you’re Amicus Therapeutics $FOLD, and you’re bouncing back from a stinging setback for the lead drug migalastat, it’s a special moment to announce that the agency has put your drug for Fabry disease on the fast track. Regulators are essentially promising to make things happen fast as Amicus lines up a new filing before the end of this year, though it’s not a guarantee of any kind. 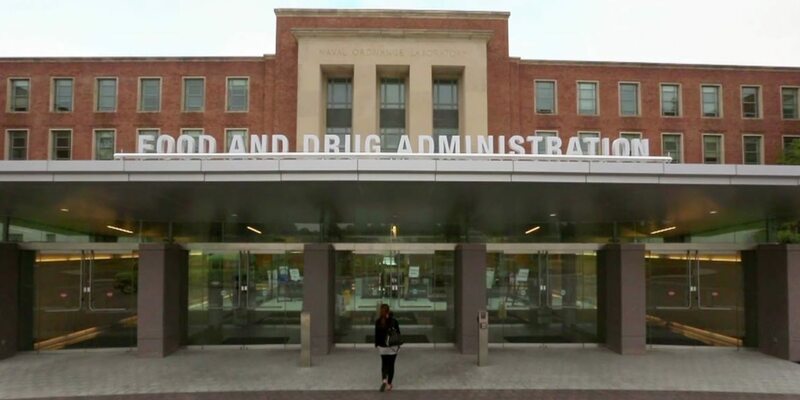 It’s also noteworthy for the industry, as the change of status highlights a new regime at the FDA which has vowed to step up drug approvals — without damaging the gold standard on drug approvals. FDA commissioner Scott Gottlieb is drawing a new line in the sand. 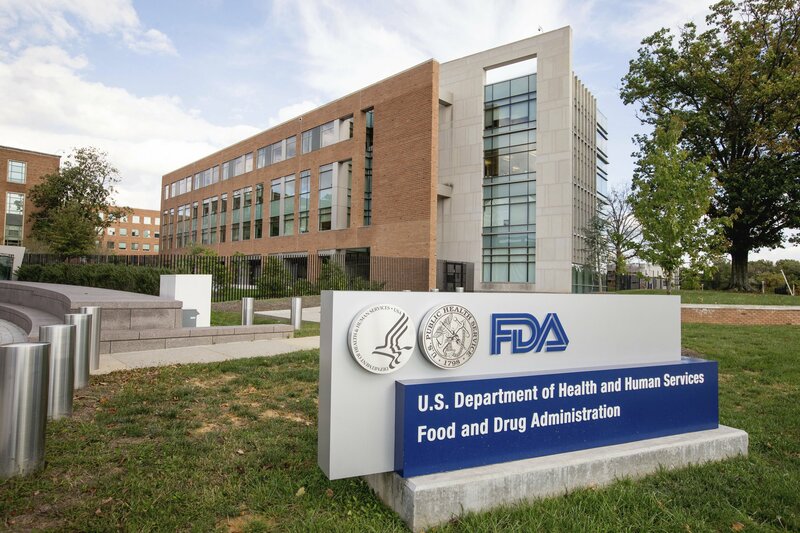 The FDA was in anything but a collaborative mood when it slammed Amicus with a major delay last fall, demanding that it conduct a Phase III study. But then came a new Trump administration and a new FDA commissioner. And Crowley — who had talked directly with Trump about the situation, gaining his support — was given the green light to refile over the summer. Today, he also has the FDA’s commitment to speed things along. 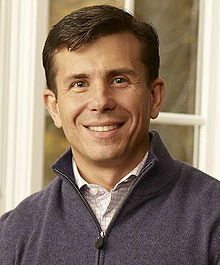 Significantly, Amicus isn’t the only drug developer to benefit from the change of the power group in Washington DC. 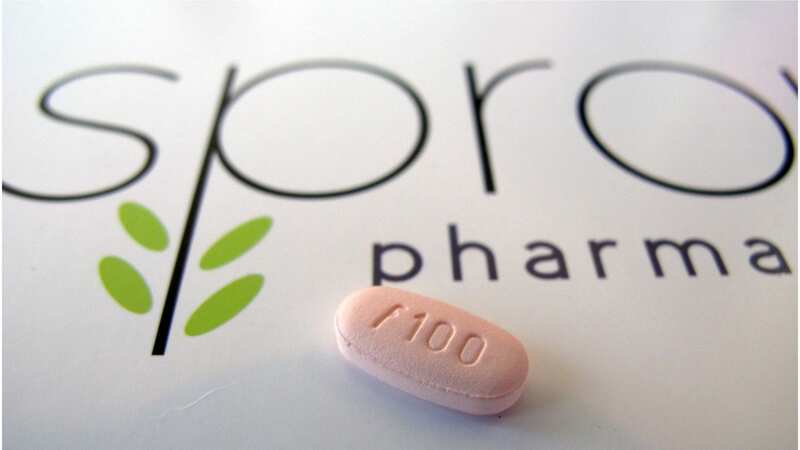 Pharma giant Eli Lilly also executed a swift turnaround after bitterly criticizing the FDA’s rejection of baricitinib on safety reasons. Now, instead of being forced back into the clinic, Lilly has the FDA’s approval to refile as well. And both these drugs loom large for their respective companies. The FDA doesn’t do anything like comment publicly about its stance on any drug, until and unless they actually approve it. But Amicus and Lilly are prime exhibits in the case that the Trump/Gottlieb approach to drug development won’t be quite as ready to throw the red flag. The implications for biopharma are huge.